DIGINOVE provides solutions and products for document digitization, image processing and automatic recognition of documents. With an experienced team, DIGINOVE is an expert and an innovative company in processing or visualization tools for satellite or aerial images. DIGINOVE is a “Jeune Entreprise Innovante” for the current work done on spatial image processing. DIGINOVE is member of Safe Cluster and is one of the start-ups of ESA BIC Sud France. The DigiSpace project will provide geo localized population census data, using earth observation technology. The population estimation will be used for census campaign preparation and infrastructure management (water, sanitation, telecoms, …). 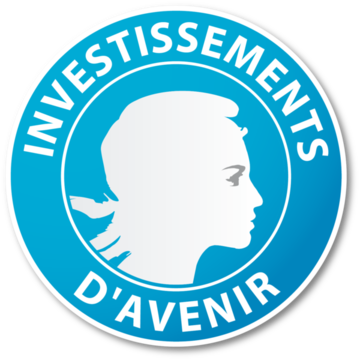 This is a result of a PIAVE project (Projet d’Investissement d’Avenir ‘applications spatiales’), recently awarded to DIGINOVE, by BPI France. DIGINOVE is supported by PACA EST Incubator and Pegase Croissance.